Being a student is hard. Everyone thinks you have it easy, doing ‘nothing’ because you only have to study and don’t have to do any ‘real work’. However, being a student is actually a struggle. You want to try and keep your life together while maintaining a social life, good grades and get enough sleep. In addition to this, you’re always broke because you can’t get a job because you don’t have enough experience or, better still, enough time! It’s a vicious circle and very, very frustrating. Every student needs the essentials, and sometimes you can’t always afford them. One of the most expensive, yet essential, things you need to purchase is a laptop. On a student budget, this sometimes seems to be near impossible to achieve. Don’t panic though, because there are some brilliant laptops that won’t break the bank. 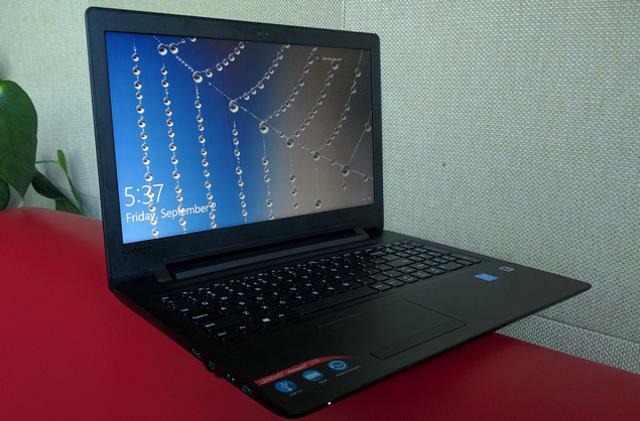 Here are 5 cheap laptops for broke students. The Lenovo IdeaPad is one of the simplest laptops currently on the market. 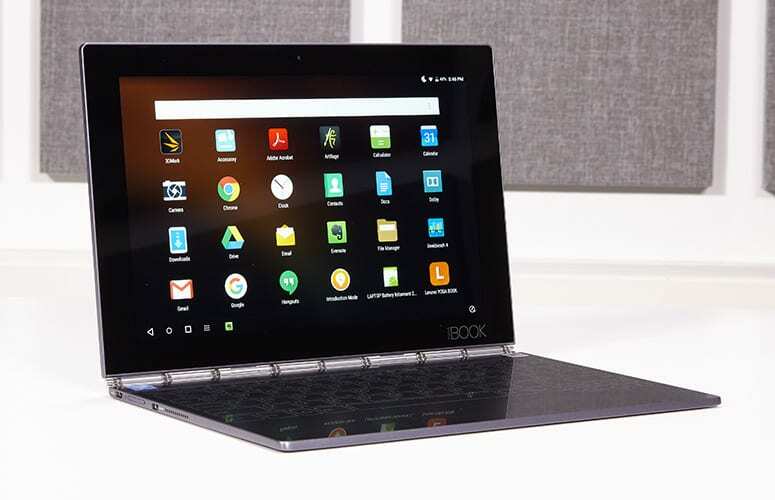 It has 32GB of memory and a small, 11-inch screen, which means there’s just enough space to store all of your school work and it’s small enough to carry around campus with you with ease. The best part of this nifty little laptop? The price. It’s only £150! 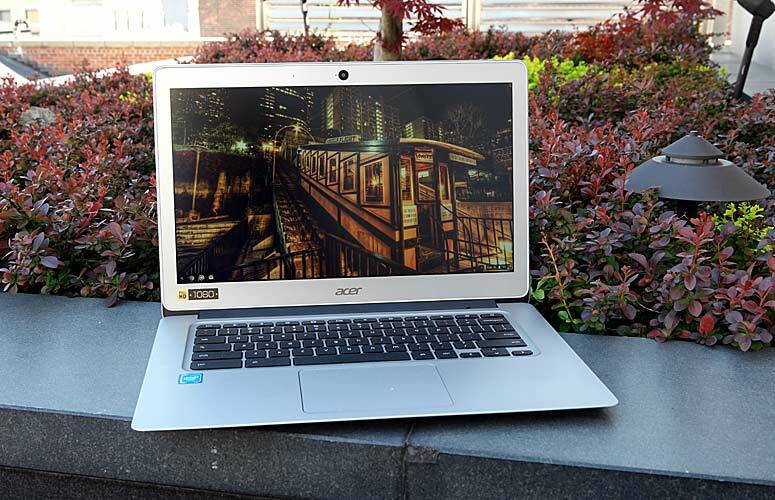 Not only does the Acer Chromebook 14 look great, with an appearance similar to a Macbook, the laptop performs extremely well too. 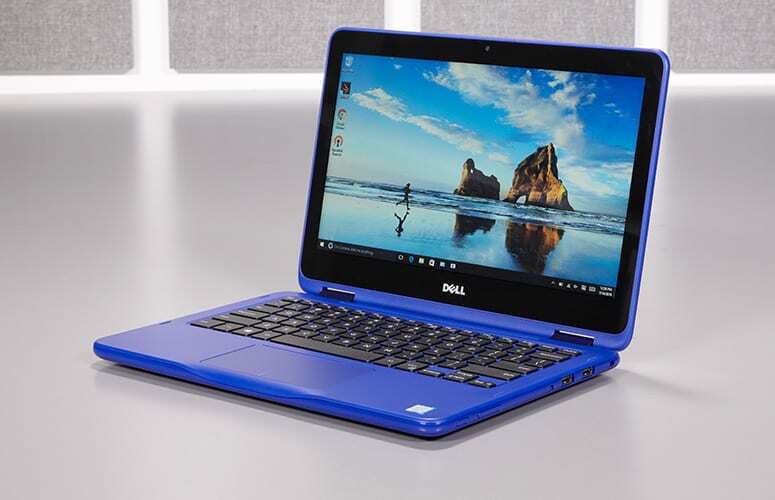 With a 14 inch screen, it is quite a large laptop so it might not be the easiest one to take around campus in your handbag, although it will be perfect for watching Netflix on later in your dorm room! With an impressive screen display and fast performance levels, you can’t really go wrong here. If that still hasn’t tempted you? Well, it only costs £220! An absolute bargain. This laptop is the ideal laptop for students. It’s very small in size and incredibly light so is perfect for chucking into your bag and traveling around campus with. It’s got a 64GB memory which isn’t too shabby for a laptop of this size and has a ten-inch screen with a high-quality graphic display. The battery life is outstanding for a small little laptop such as this, and for £344 you can’t really go wrong! This laptop might look flashy with its bright colored shell, but it’s an absolute bargain at £202! The screen has HD graphics and also has an anti-glare, LED-backlit display, which is really quite remarkable for such a cheap laptop. There are loads of different colors to choose from, so you really are spoilt for choice! The only downside is the amount of memory – it has 32GB, which isn’t too bad, but isn’t as much as some of its competitors. However, for this price, you can’t really complain! Powered by Windows 10, the Lenovo Yoga Book is set to be ‘the netbook of the future’. 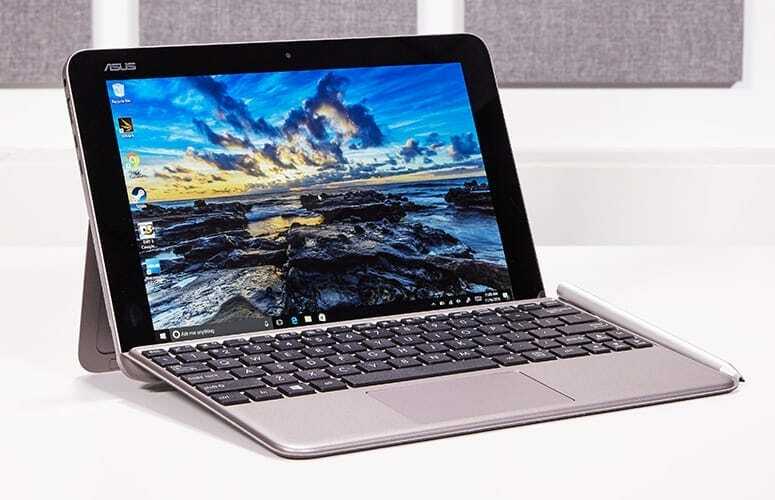 It has a 64GB memory so there is plenty of space to store all of your school work, and the high-quality touchscreen means that you can easily use this laptop for design and artwork in particular. Better still, this laptop won’t break the bank, as it costs just £255. If you’re shopping on a budget, you won’t be able to get the all-singing, all-dancing, top of the range supercomputer, no matter how much we might dream of it. What you can get, though, is something that you can take notes on in lessons, write up your essays and assignments after school and binge-watch all your favorite Netflix shows before you go to bed. That’s all you really need from a laptop, right?